One of the most critically important components of running an e-commerce store is being able to convert the website visitors you attract into leads, or even better, customers. 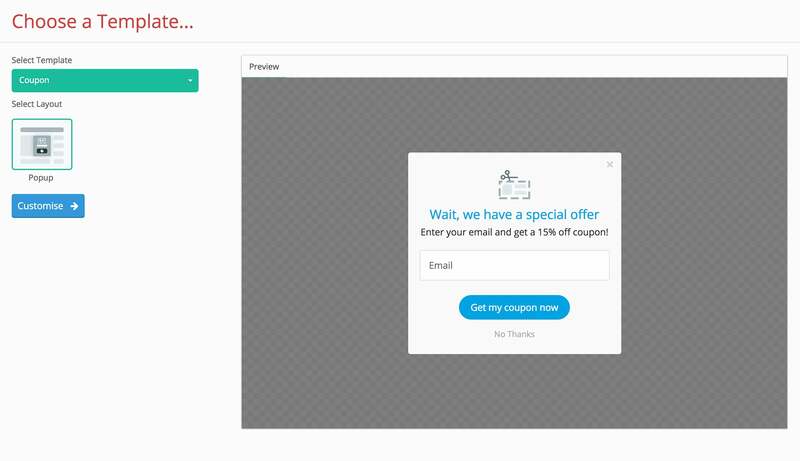 There are lots of different approaches you can take to doing this, but none are as effective as triggering popups which offer instant discounts to anyone who joins your mailing list. All users have to do is enter their email address and click a button. You get a fresh lead, they get an awesome discount. Simple as that. 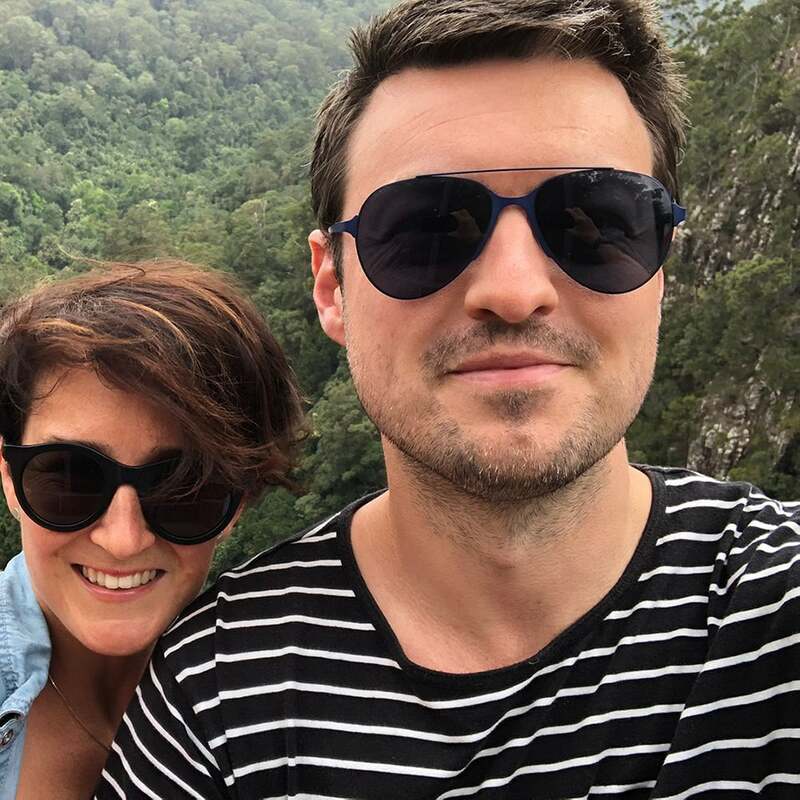 This is as in incredibly effective strategy, as by incentivising sign-ups you will be able to generate leads and create a high-value mailing list which will help you promote your store and drive future conversions. 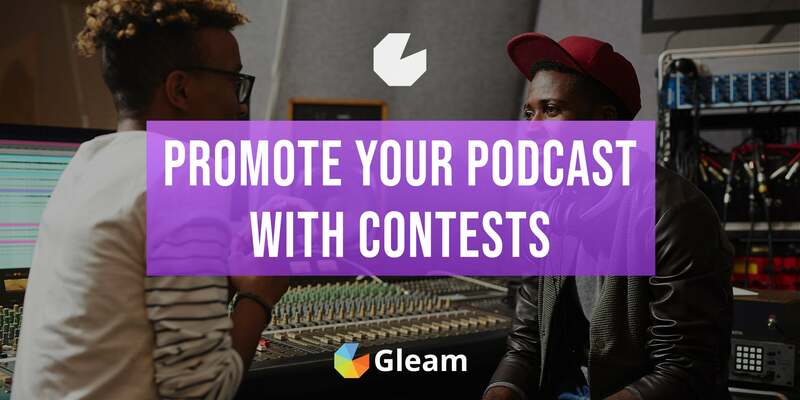 Plus, by giving away discount codes which users can instantly access and copy you will put website visitors in a purchasing mindset and maximise your chances of driving immediate sales. The promise of these valuable discounts can even help you drive traffic to your website in the first place when you announce and promote the offer through your social channels. 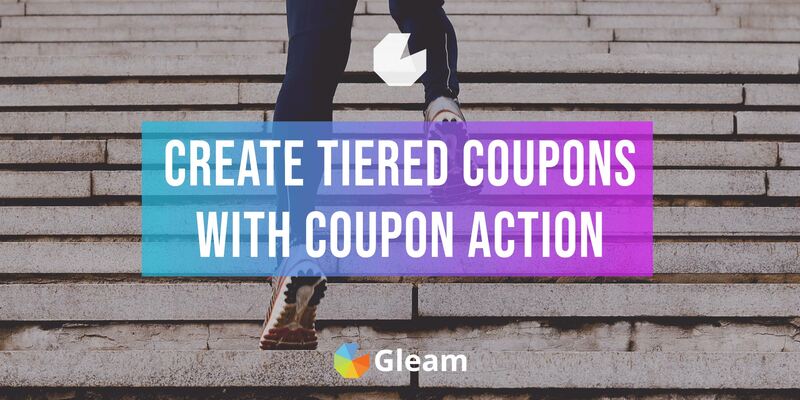 Discount popups are the best way to generate leads and drive sales inside your e-commerce store, and with Gleam's Capture app you can easily create, customise and install your very own coupon popup in a matter of minutes. 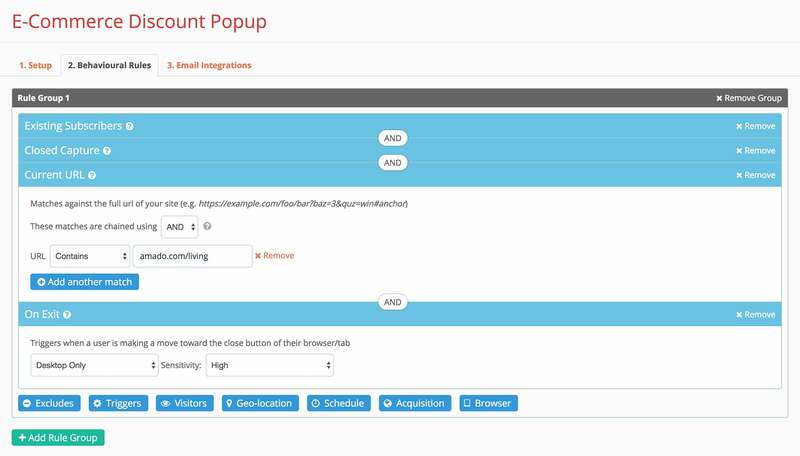 We also integrate with 40 different email marketing platforms so you can use your discount popup to grow your list on Mailchimp, Autopilot, Drip, ConvertKit and heaps more. Then you can get to work customising and styling your popup. This includes customising your text, buttons, imagery, and background. You will also need to add your discount codes. You can choose to give out single code to everyone who signs up, or you can distribute a bunch of unique codes. The type of discount code you give out is entirely up to you. You can offer codes for percentage discounts, dollar-off discounts, 2-for-1 deals, free shipping, or even free-trials and special gifts. 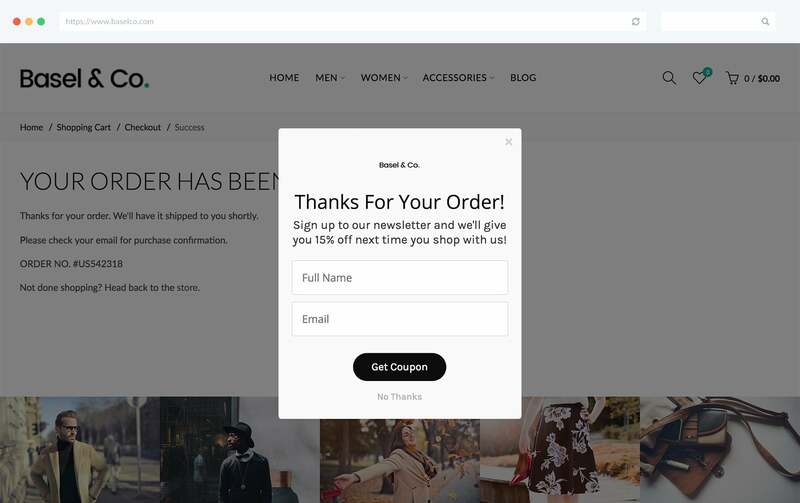 Your e-commerce platform should have an easy way for you to create discount codes, all you need to do is add them to your popup. Once you're done designing your popup you can choose from our extensive range of behavioural rules that you can use to present your discount popup to the right people at the right time. You can take a simple approach and display popup when users arrive at your homepage, or you can choose to trigger your popup when users visit particular pages, get referred to your site from certain sources, or even when they're about to leave your store. The possibilities are endless. At this point all that will be left to do is add your email integrations and install the popup in your store. 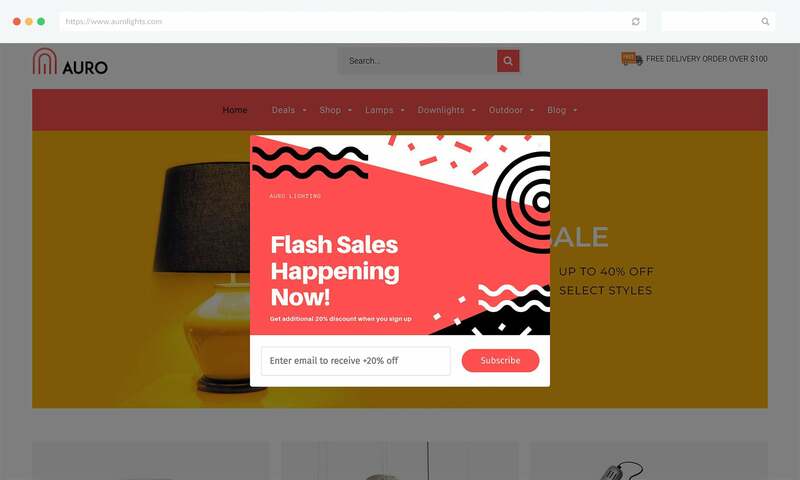 Discount popups are truly one of the best tactics you can use to generate leads and drive e-commerce sales no matter what platfrom you operate on, whether it's Shopify, Magento, BigCommerce or anywhere else. 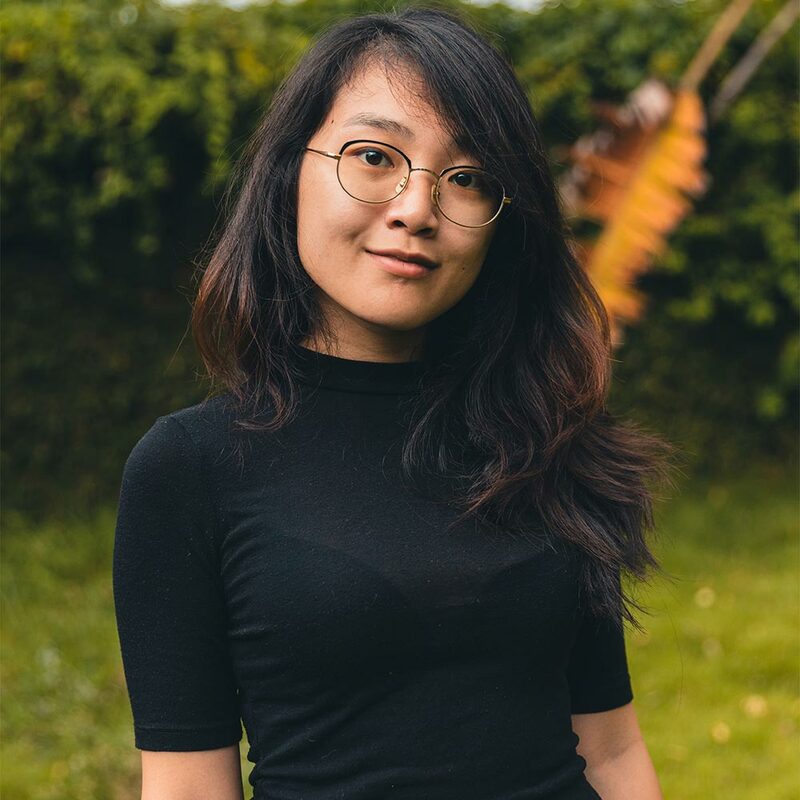 Find out more about how you can create you own powerful discount popups with our helpful documentation, or get started right away! 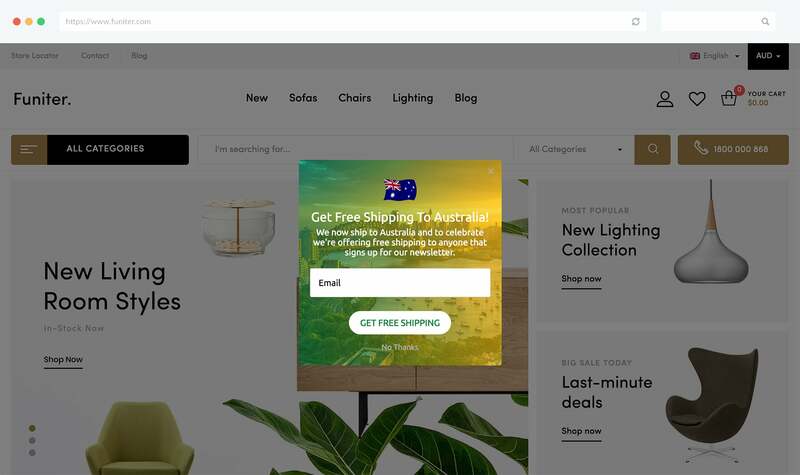 Now that we've taken you through the basics of setting up your own e-commerce discount popup with Capture, we're going to show you the very best ways you can use discount popups to engage your audience, generate leads, and drive immediate sales. 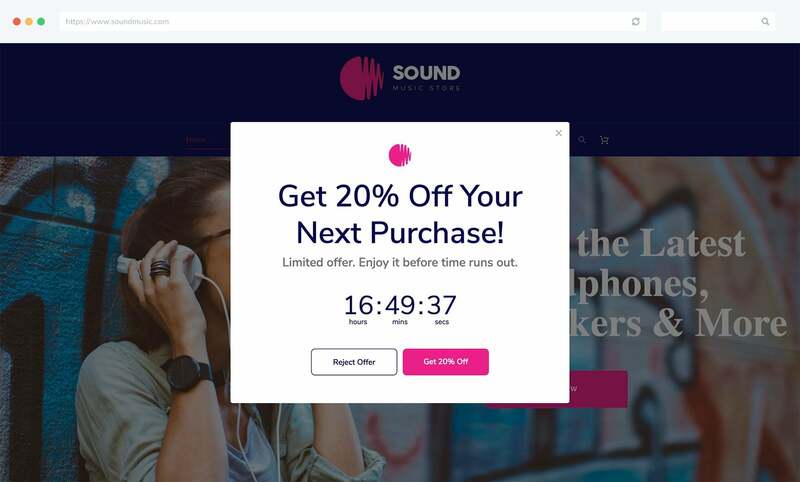 Presenting users with a discount popup as soon as they land on your site is a great way to reach a wide audience, generate a lot of sign-ups and get users to consider purchase as soon as they arrive at your store. This is a great approach to take for special sales events, or just to get your foot in the door with new customers. You can easily trigger popups on your homepage with our Current URL rule. 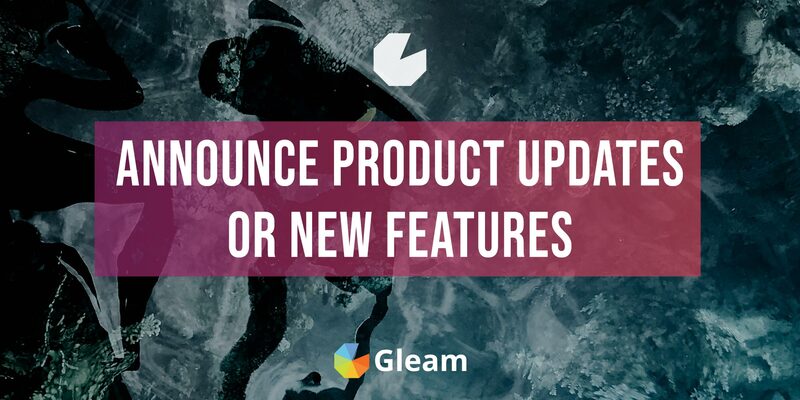 If you just want to offer discounts on specific product or range you can easily do this by sharing the discount on your homepage and driving traffic to the product, or you can reach out to users who have already displayed interest in the product by using our Current URL rule to trigger your popup when users arrive on the relevant product page. 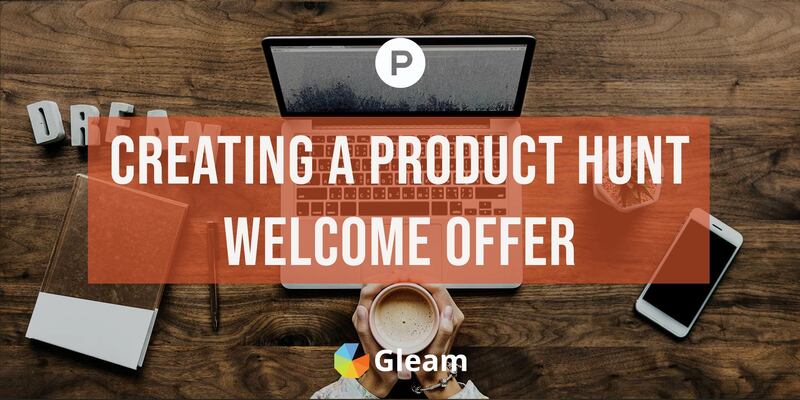 This is a brilliant way to connect with users who are considering buying your product and give them that little bit of extra incentive that they may need to make a purchase. 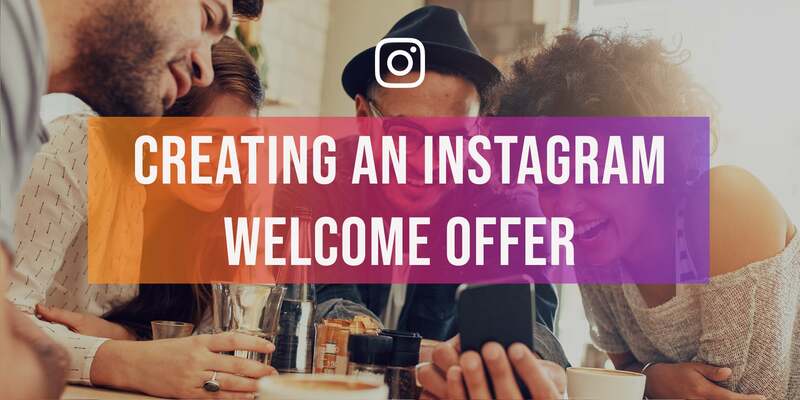 Offering exclusive discounts to users who have been referred to your store from a specific source is a fantastic way to build a sense of community around your social platforms. 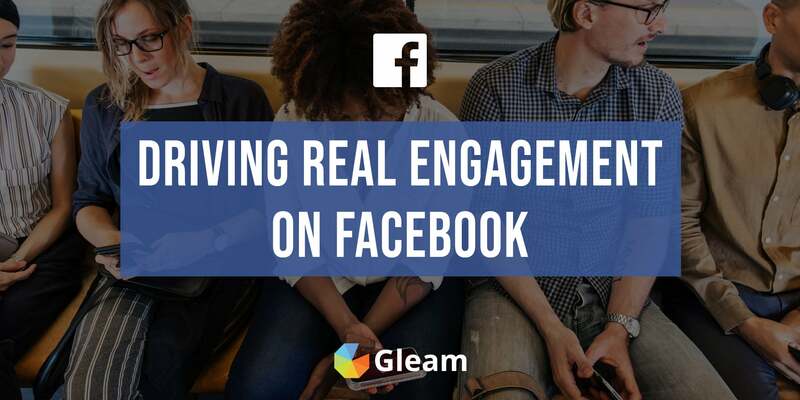 It's also perfect for converting your online audience into leads and customers by promoting the exclusive offers on social media. 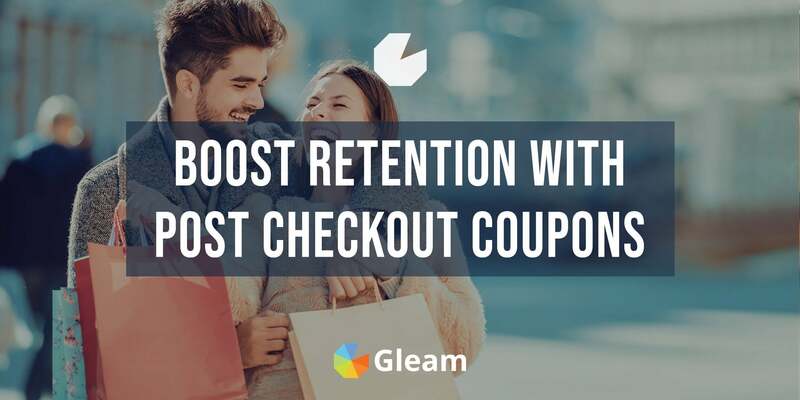 Offering valuable discounts to users who are about to leave your store is a great way to grab the attention of exiting users and convert them into email contacts and hopefully even customers. Exit-intent popups are perfect for re-engaging users and driving action from potential customers you would have otherwise lost. Cart abandonment popups function in a similar way to exit-intent popups, except they target users who are about to abandon their shopping cart. 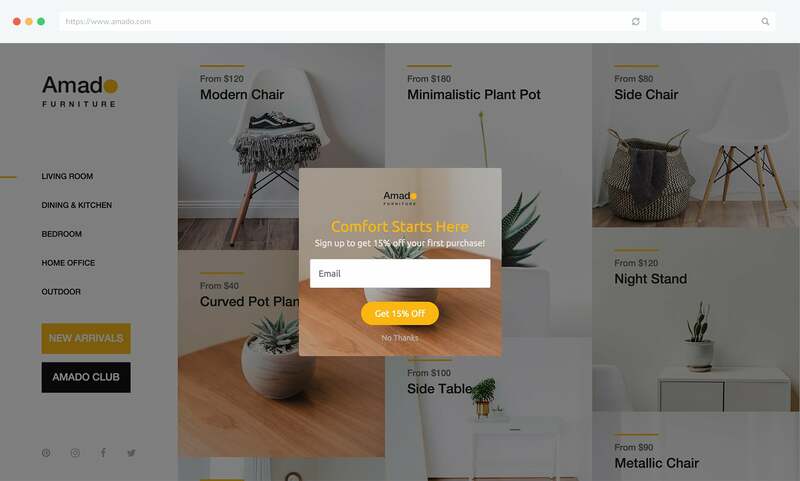 A price reduction is often all that stands between abandonment and purchase, and cart abandonment popups are the perfect way to make potential customers reconsider their decision and follow through with a purchase. 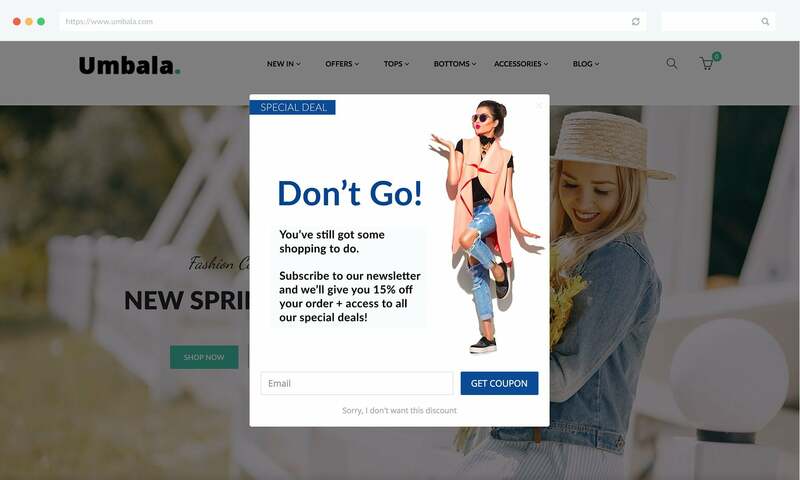 Triggering a popup on your post-checkout page and offering discounts to customers who sign up to your mailing list is clever tactic for increasing customer retention, driving future purchases, and growing your mailing list. With our geo-location rules you can create popup discounts that only display to users in certain countries, or within highly targetted geofences. These types of popups can be great for hosting city-wide sales, or launching your business in a new country. If you want to add a sense of urgency to your discounted offers you should try putting together a countdown popup. 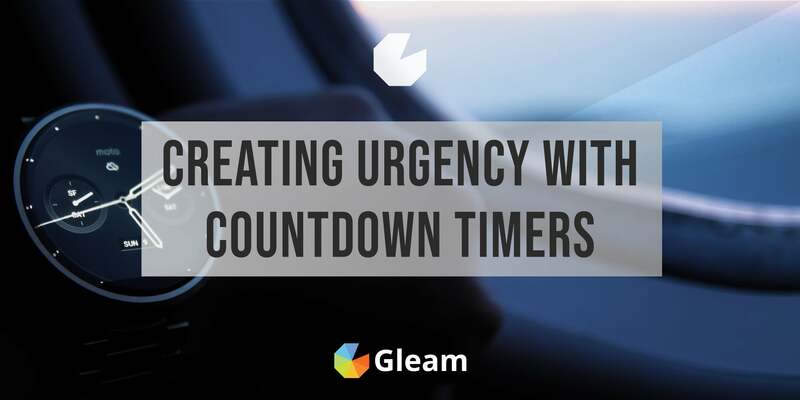 Countdown's are a great way to prompt users to take immediate action which will help you generate more leads, and drive more sales. If you want to take a more subtle approach to distributing discounts you should consider our Capture Bar template. 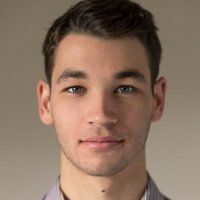 You can use these bars to capture leads and offer discounts in a subtle an unobtrusive way which will drive action without distracting from the rest of your site. Want To Create Your Own Coupon Bar? Check out our in-depth guide and learn everything you need to know about using Capture Bars to distribute coupon codes. 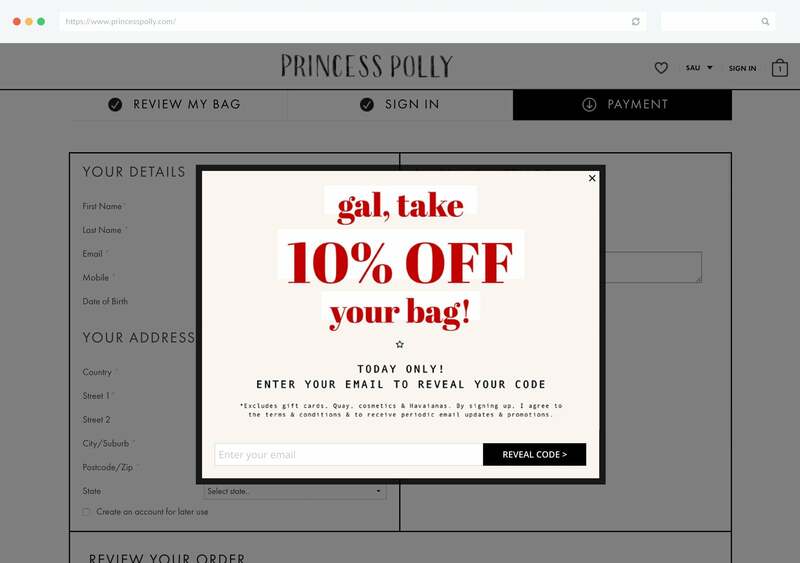 These approaches are all well-suited to different objectives and circumstances, but one key factor remains consistent across all e-commerce discount popups: They're easy to implement, incredibly effective, and perfect for boosting e-commerce engagement. 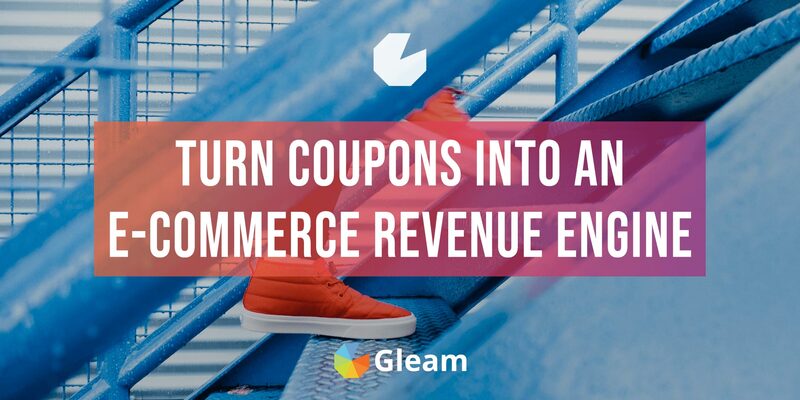 So if you want to take your e-commerce game to the next level then it's time to start creating your own powerful popups and offering discounts which will excite your e-commerce visitors, generate leads, and drive sales. 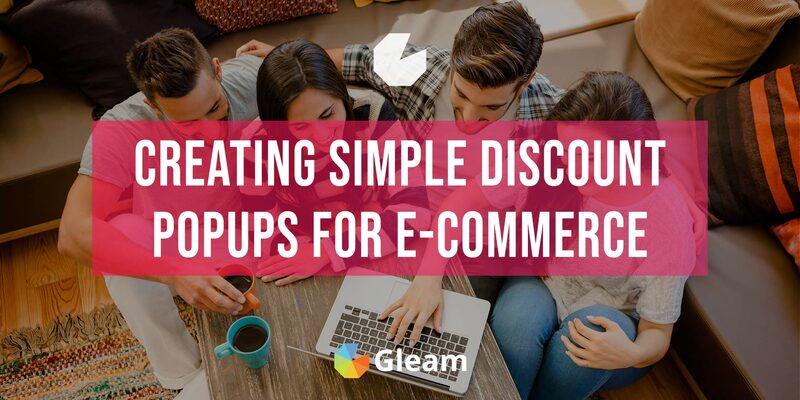 Check out our helpful documentation for step by step instructions on setting up your own discount popups or get started right away! Want More Tips on Generating and Converting Leads?